MONDAY, Feb. 25, 2019 (American Heart Association News) — For years, Jan H. Mitchell felt terrible. Mitchell saw doctor after doctor. After a stress test, a sleep apnea assessment and other evaluations, one doctor sent her for a CT scan of her gallbladder. That’s when the imaging technician spotted a tumor — in her heart. The tumor was the size of a racquetball. Mitchell had immediate open-heart surgery to remove it in March 2009. Even though heart disease tops the list of the nation’s leading causes of death — ahead of cancer at No. 2 — heart cancer is quite rare. One study suggests primary cardiac tumors — those that develop in the heart itself — affect 1.38 in 100,000 people each year. “A heart surgeon may only experience one during his entire career, if ever,” said Dr. Monika Leja, a cardio-oncology specialist at the University of Michigan Frankel Cardiovascular Center in Ann Arbor, Michigan. Most heart tumors — about 75 percent — are benign, meaning they are not cancerous. Cancer that spreads to the heart from the lung, breast or elsewhere in the body is much more common. But when tumors begin in the heart, they “are likely a result of genetic malformations, since the heart is not a common place for cancers to grow,” Leja said. 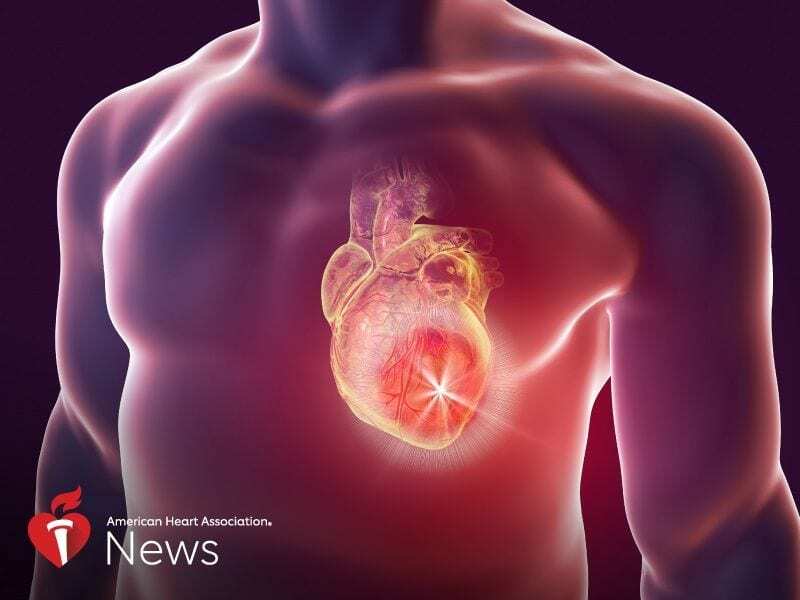 That’s because of the heart’s composition, said Dr. Scott Schuetze, director of the connective tissue oncology program at the University of Michigan Comprehensive Cancer Center in Ann Arbor. The heart is made up of connective tissue, and cancer of that tissue is rare, Schuetze said. Rather, cancer more often arises in epithelial tissue that lines organs such as the prostate, breast, colon, pancreas, stomach, esophagus and skin. Instead, “the heart is prone to disease that affects blood vessels, such as atherosclerotic disease and hypertension, because the heart is extremely dependent on blood flow for the work it does,” Schuetze said. The heart also is susceptible, he said, to diseases that affect muscle or pumping function, as well as conditions that affect its electrical system. Because most heart tumors are benign, they are usually curable with surgery, said Dr. Michael Reardon, a cardiothoracic surgeon at Houston Methodist Hospital. Without surgery, “the tumors can cause problems because pieces of them can break off and cause strokes,” said Reardon. Malignant heart tumors are treated with chemotherapy or surgery, or sometimes both depending on the type of tumor. For Mitchell, surgery to remove the benign tumor caused her to develop a type of irregular heartbeat called atrial fibrillation. Because the condition can cause blood clots, she was treated with a device to prevent them from traveling to the brain and causing a stroke.